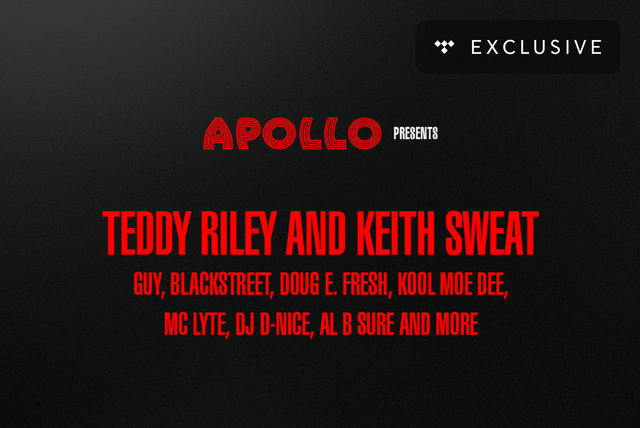 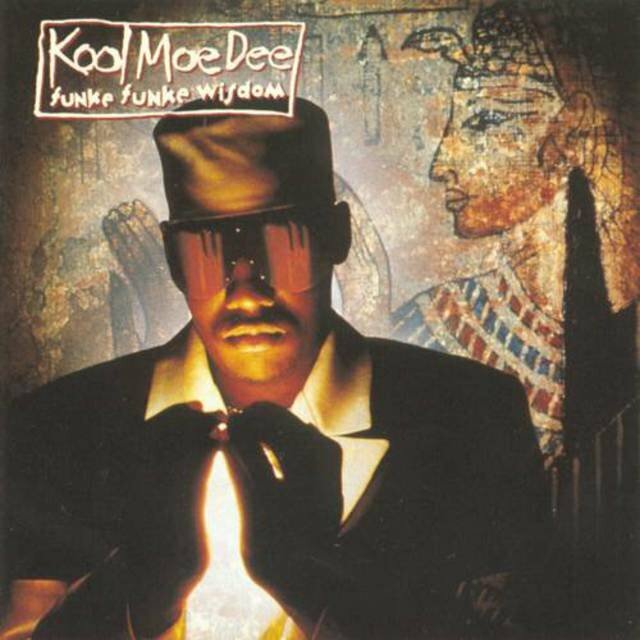 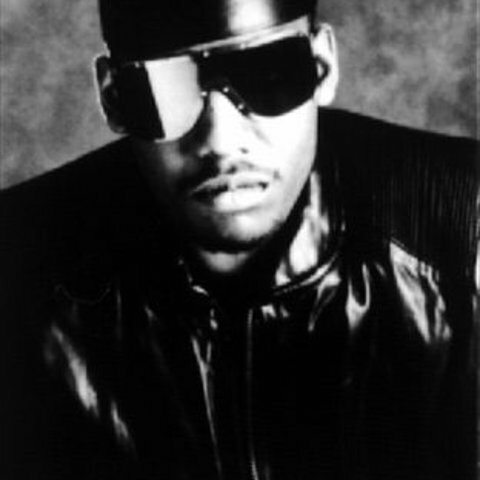 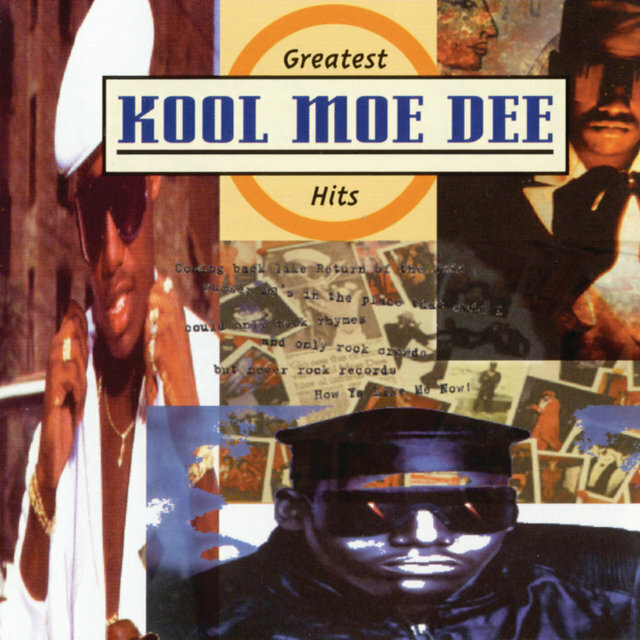 A member of one of the original hip-hop crews, Treacherous Three, Kool Moe Dee later became a solo star in his own right in 1986 by teaming with a teenaged Teddy Riley (later famed as the king of new jack swing) on the crossover hit "Go See the Doctor." 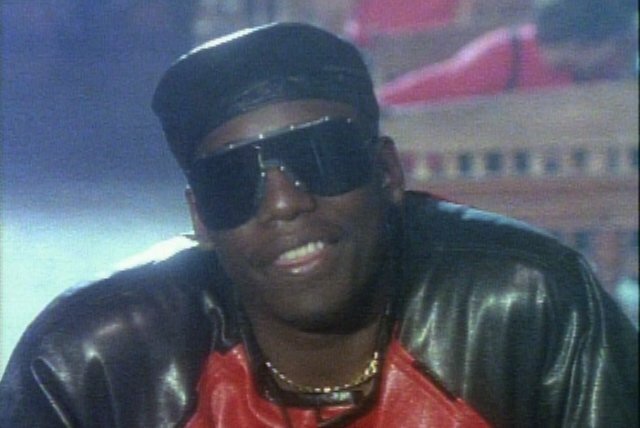 The single earned him a contract with Jive Records, for which he recorded three successful late-'80s albums, dominated by his skillful speed-raps. 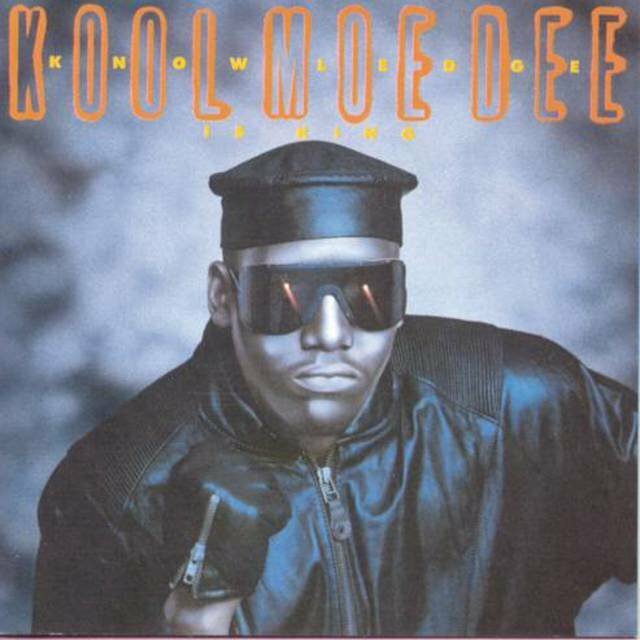 A long-running feud with LL Cool J — who stole his aggressive stance and rapping style, he claims — gained Kool Moe Dee headlines for awhile, but he began to fade by the early '90s. 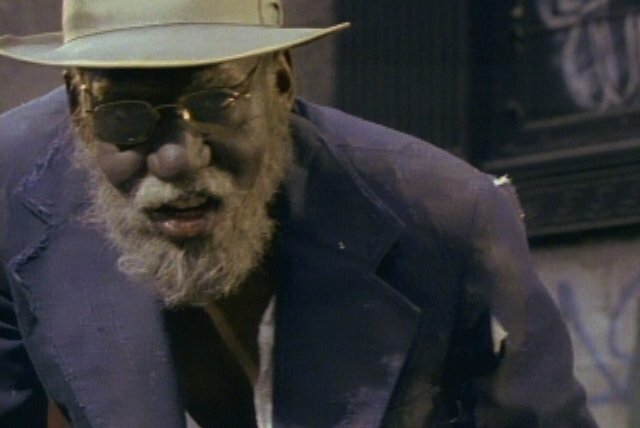 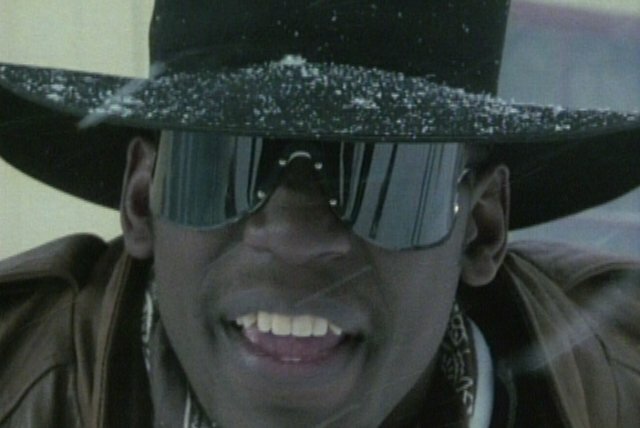 Born Mohandas Dewese in 1963, Dee was an early hit at local block parties, performing with high-school buddies L.A. Sunshine and Special K plus DJ Easy Lee as Treacherous Three. 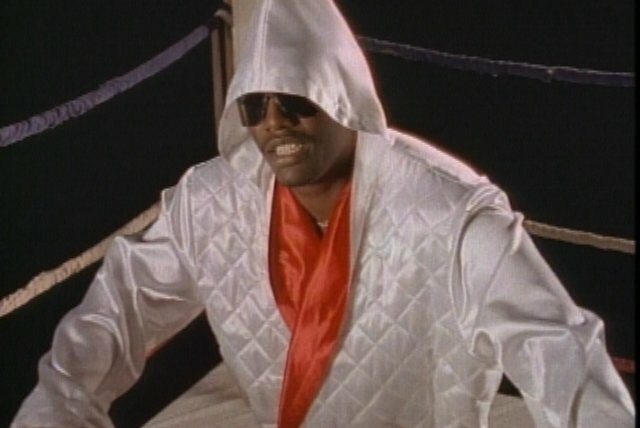 Introduced to longtime producer Bobby Robinson (Gladys Knight, the Orioles) by Spoonie Gee, Treacherous Three debuted on wax in 1980 with "The New Rap Language," released on Robinson's Enjoy Records. 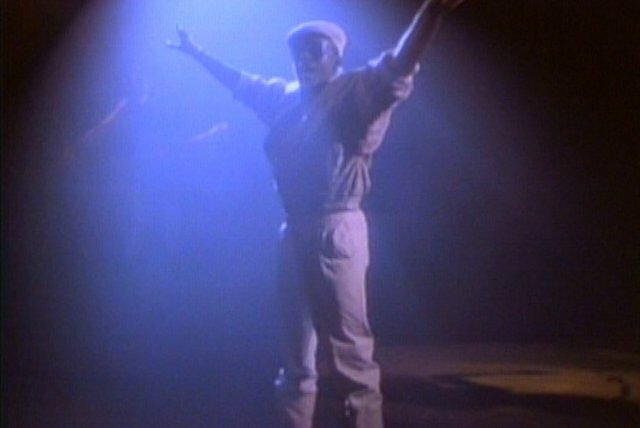 "Body Rock" and "Feel the Heartbeat" followed during 1980-1981 before Robinson sold the group's contract to Sugar Hill Records. 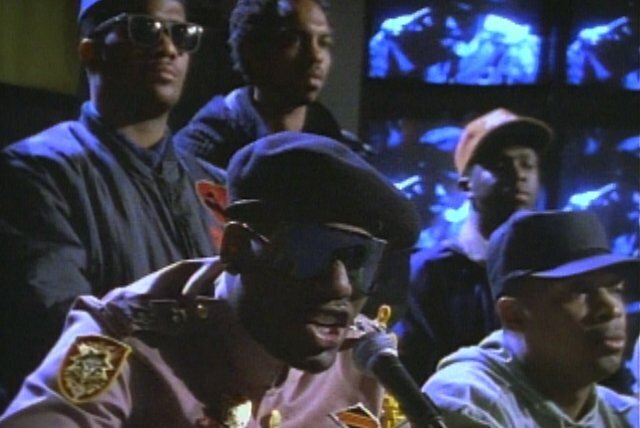 Treacherous Three recorded several singles for Sugar Hill, but broke up by the mid-'80s. 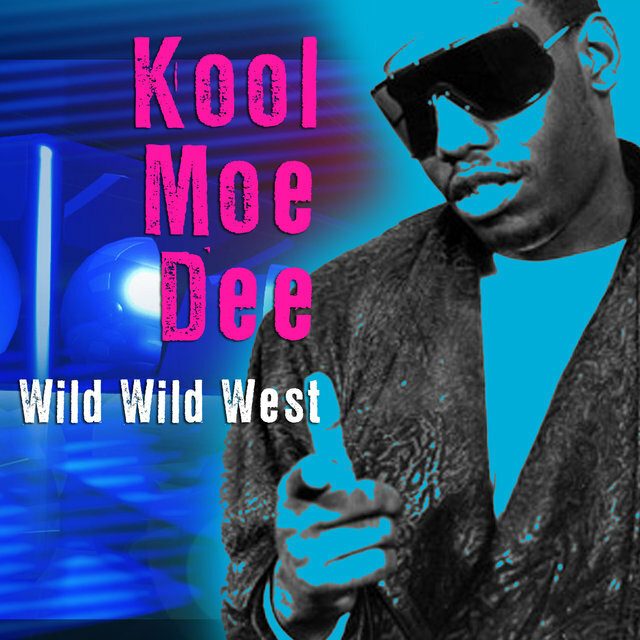 Instead of climbing aboard the solo wagon after the breakup, Kool Moe Dee enrolled in college. 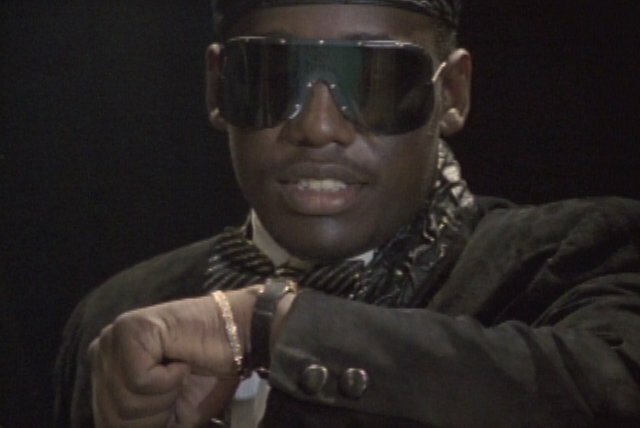 After earning a communications degree from SUNY, he enlisted an unknown producer for his solo debut, "Go See the Doctor." 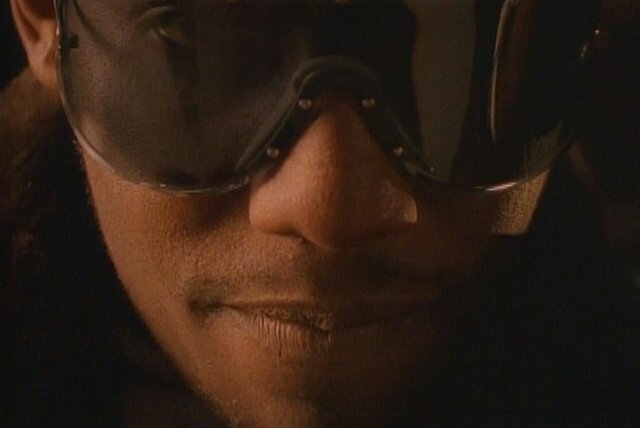 The 17-year-old Teddy Riley more than vindicated himself, though, and the single became an underground hit. 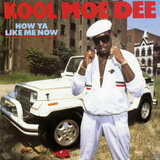 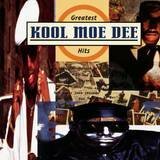 By 1986, Kool Moe Dee was signed to Jive Records, and his self-titled debut album appeared that same year. 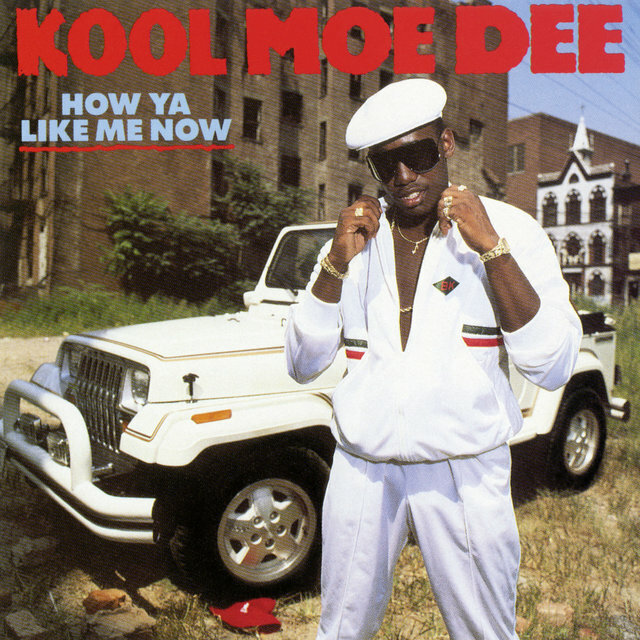 With 1987's How Ya Like Me Now, Dee struck back at the brash young generation who had forsaken their forebears; the cover featured a red Kangol hat — the prominent trademark of LL Cool J — being crushed by the wheel of a Jeep. 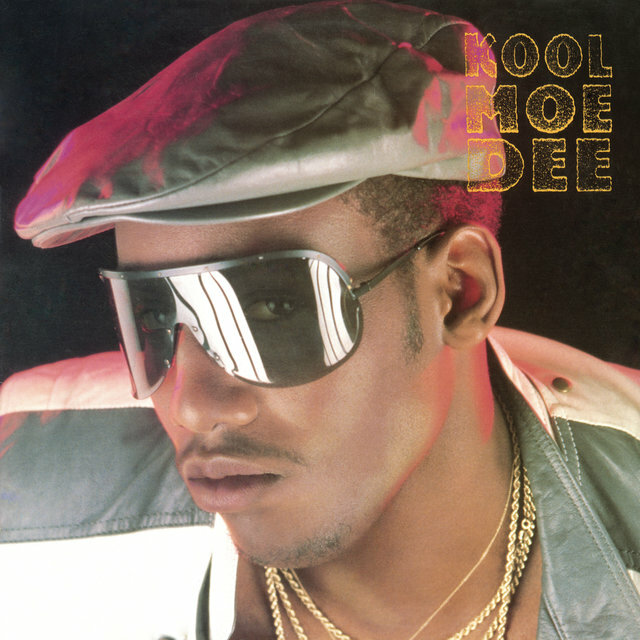 The album went platinum and was followed two years later by the gold-certified Knowledge Is King, for which Dee became the first rapper to perform at the Grammy Awards ceremonies. 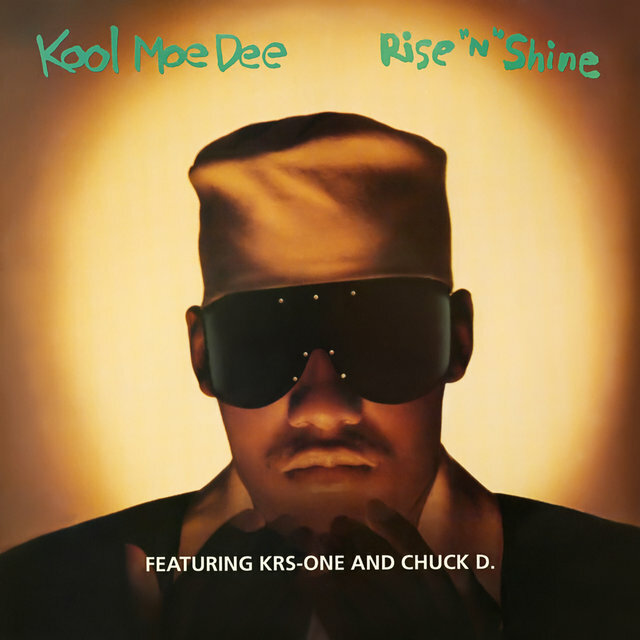 Also in 1989, Dee worked on two important projects: the single "Self-Destruction," recorded in conjunction with KRS-One's Stop the Violence Movement; and Quincy Jones' all-star Back on the Block LP, which united hip-hop stars with their musical forebears. 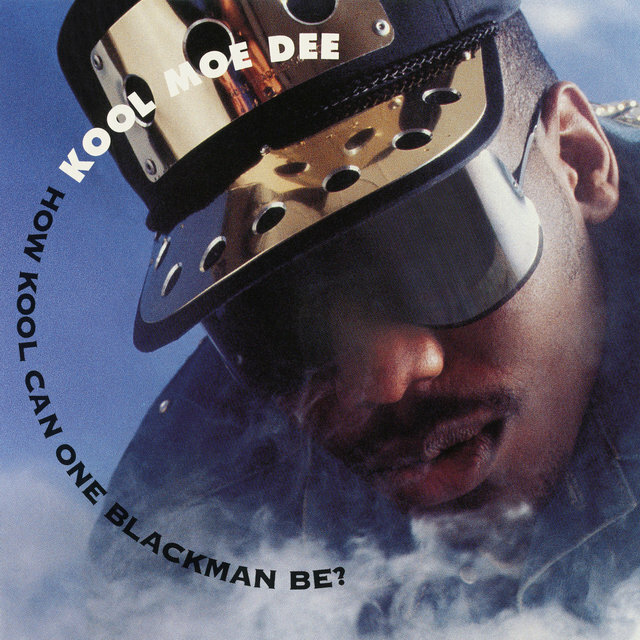 How Kool Can One Blackman Be?